Ombre Wigs are darker hair color on the top and lighter hair color at the ends of the hair. This wigs have a lot of colors to choose. It comes in different forms of wavy, curly or straight, you always can find a suitable one for yourself. Wearing wigs can be fun especially when trying to change your look and try something different. 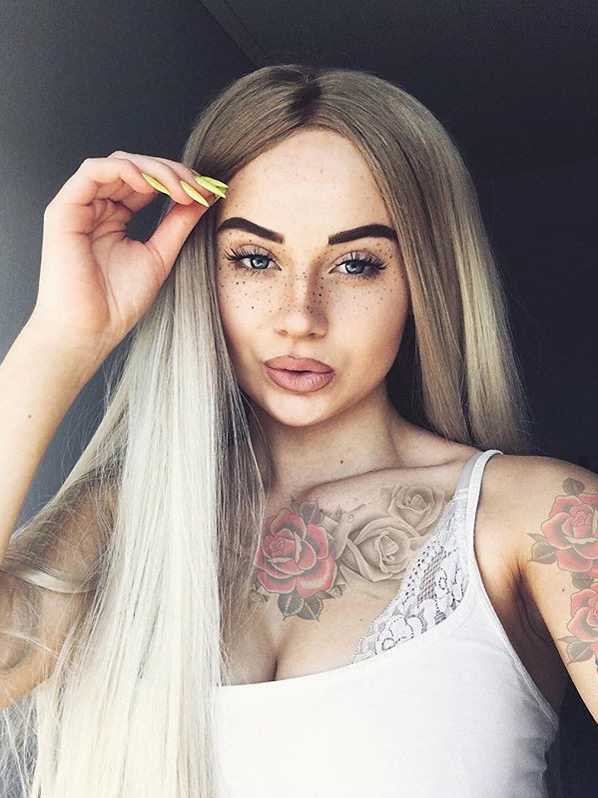 You can get them mostly in Black, Blonde, Blue, Purple, Grey or Silver Hair Shades.Trendy is made of Omber lace front wigs comes with a lace front cap construction, which means you can use a curling iron to create your own hairstyle. It will look natural and blend even well. Cool skin tones look great with blonde hues like platinum or ashy blonde. Warmer skin tones are best suited to colors like honey or strawberry blonde and caramel hues. Wigs are generally worn by everyone.You can get wigs for white women which also looks great on everyone. Whether you're new to wigs or a pro, we gathered the best wig tips, and more. Here are some tips from wig experts you need to know. You should always have two wigs ready to wear at all times. This way you always have something to wear when you are washing your wig and a back up if anything should happen to one. Rotating between wigs also helps to extend the life. There are a lot of different wigs and experts will be able to determine what kind of wig you have to use in order to look the same way though having a medical condition. quality synthetic lace front wigs Getting Tired of Looking The Same Way Everyday?Try wearing a wig for change.